Multi-award-winning Australian bluegrass artist Kristy Cox will be in Europe for three weeks in May 2013 (9-20 May). She and her four-piece band (double bass, guitar, mandolin, banjo) are booked to perform at the European World of Bluegrass Festival (9-11 May) at Voorthuizen, the Netherlands, and are available for other engagements. 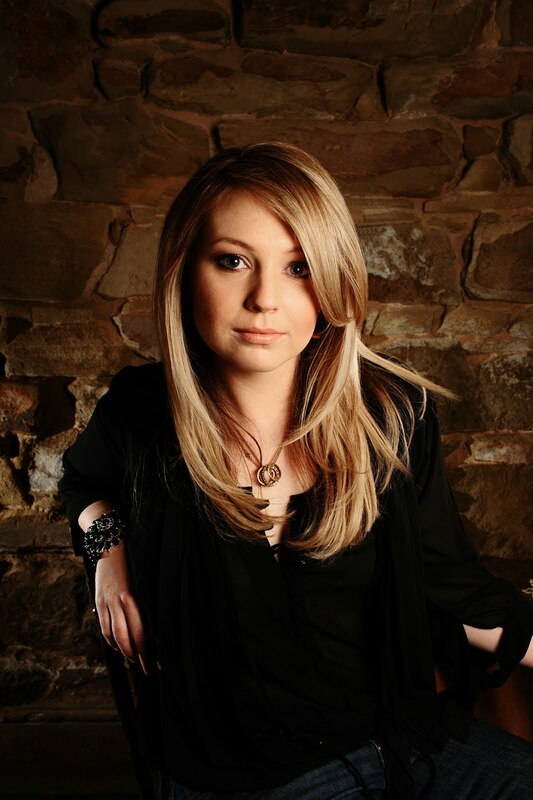 Last October Kristy Cox received the Female Rising Star award at the 2012 Australian Independent Country Music Awards, and she was also nominated for New Talent of the Year and Alternative Country Album of the Year in the 41st Country Music Awards of Australia (the 'Golden Guitar' awards). Her 2012 album Miles & timezones was recorded and produced in Nashville, TN, with A-list American musicians. The title track was co-written by her and Lachlan Davidson of the Davidson Brothers; together they have won a songwriting award. She has also showcased at IBMA's World of Bluegrass. She can be seen and heard on her website, and her latest album and press pack is here: www.airplaydirect.com/kristycoxmusic. Promoters can contact her through her website or directly by e-mail.